Three Chinese technology businesses are battling to shape the future of business in China, and far beyond. In many ways, Alibaba, Baidu and Tencent are set to shape the next decade in a similar way to which Amazon, Facebook and Google shaped the last. The difference is that each of them combine the components of social media, online retail, search and payment. The rapid evolution of technology and new business models on the back of China’s economic revolution is fascinating. In Istanbul last week, hosting the Global Marketing Summit 2015, I had the great pleasure to meet Kaiser Kuo who is the Chinese-American International Communications Director of Baidu, based in Beijing. 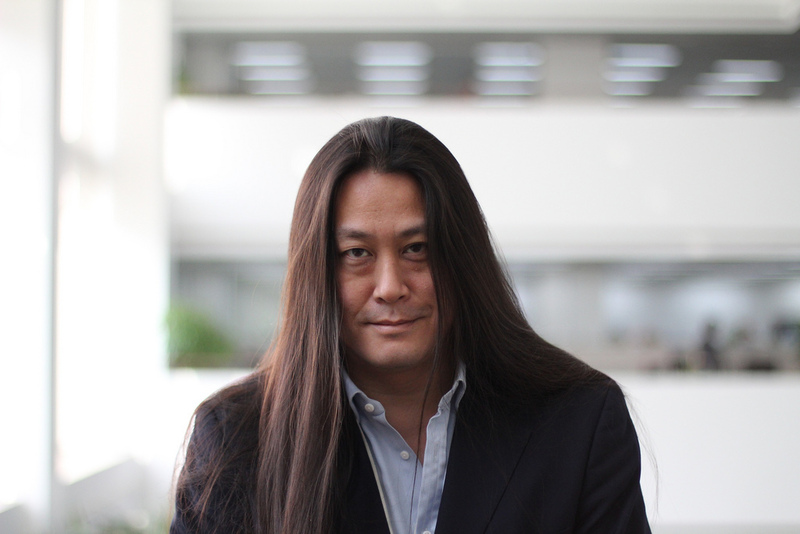 He’s a fascinating character – having grown up in US, he is back in China shaping the tech brand, and also playing lead guitar for one of the nation’s most popular heavy metal bands. But more than that he brings an insight into where technology is going next, and how we can all be part of that journey. For that reason I’ll take a few minutes to point out some of the salient features on the map of digital China. I suppose that there’s one that everyone’s aware of: The Great Firewall of China. That’s a metaphor that people understandably find completely irresistible. But its sheer ubiquity has led to some fundamental misunderstandings about the Internet in China. First and foremost, it has become in the minds of many a kind of “Iron Curtain 2.0,”to borrow a phrase. Here in this room, where everyone is doubtless aware of just how well-developed the Chinese Internet is, it might not be the case; but you’d be surprised how many people I meet who, because they equate the Great Firewall and the Iron Curtain, imagine a situation in China more or less like Eastern Europe before the collapse of Soviet communism: They perhaps envision people standing in virtual bread lines, clicking on boring state propaganda sites and nothing else. Then of course they’re shocked to hear that one single company, Alibaba, racked up $14.3 billion in e-commerce sales on “Singles Day,” November 11—compared to only $3 billion for all e-commerce in the entire US on Cyber Monday, 19 days later. They’re surprised at the incredibly vibrancy of Internet culture in China, and shocked to learn that four of the top 10 largest global Internet companies by market cap are Chinese:Alibaba, Tencent, Baidu, and JD.com. Urban density in China also works well for this model. We’re all familiar with the major metropolises of China, like Shanghai and Beijing, each with well over 20 million people. But there are over 250 cities in China with over a million people, and even someone who’s lived in China and studied the country for as long as I have would be hard pressed to name over 75 of those cities.